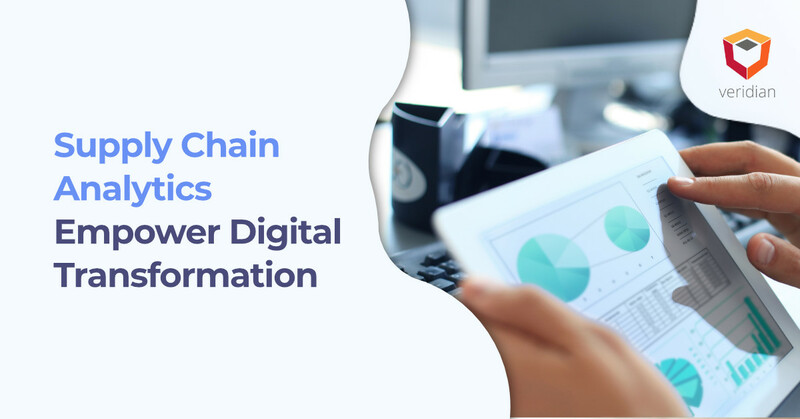 A digitized supply chain leverages humans and technologies to promote efficiency and productivity. Automation is often used to describe the use of robotics, but it has additional implications for use in managing data, developing forecasts, adjusting the flow of work, and much more. 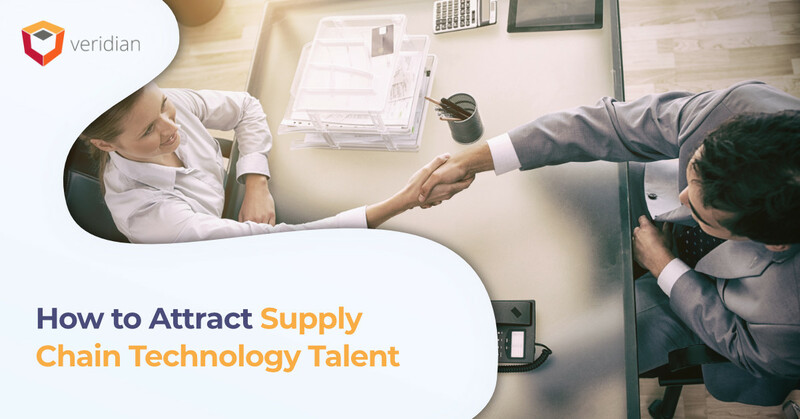 Automating a warehouse, including the physical and virtual processes, can help supply chains stay competitive and meet challenges, like the growing supply chain talent shortage, explains JDA. However, automation is functionality that derives from modern systems, so supply chain executives need to understand why automation doesn’t play well with older, legacy systems and why they must implement a WMS to take advantage of automation in their warehouses. The difficulties of using automation without a WMS are simple. Automation relies on the use of data to streamline repetitive processes. Since automation exists in dual settings, the physical world and the virtual one, automation without data is meaningless. There are opportunities for automating systems without a WMS, such installing motion-detectors to active safety systems. Unfortunately, these systems do not necessarily enhance the efficacy of your warehouse. 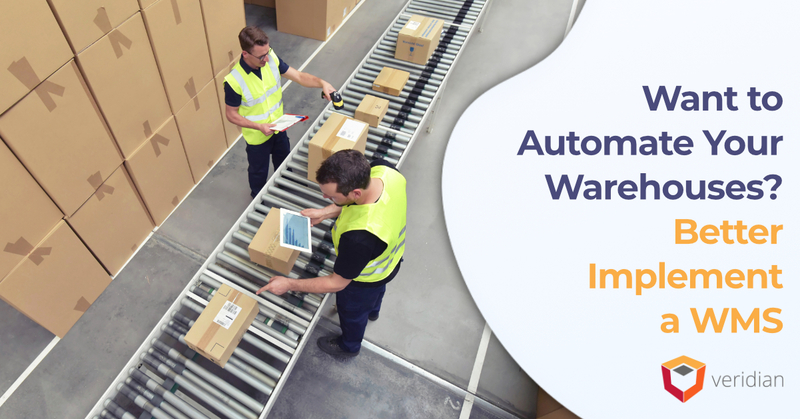 Instead of trying to justify where a WMS and automation do not intersect, focus on the ways a WMS can automate order fulfillment processes, ranging from order streaming to last-mile delivery. Intuitive processes may vary by type of warehouse and its respective industry. For example, medical devices and equipment warehouses may be subject to a number of increased stipulations and regulations for overseeing and maintaining the chain of command in managing products, as noted by Supply Chain 24/7. Pharmaceuticals, foods, and health products are subject to the increased compliance scrutiny, and while tracking product movements are great, the variety of products in any warehouse has grown to make automated storage and retrieval systems (AS/RS) the go-to solution. To function, an AS/RS must have an overarching WMS to handle the flow of products. 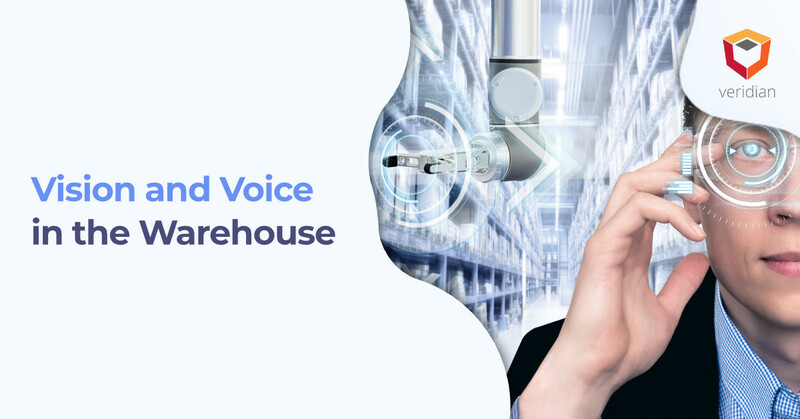 It is a symbiotic relationship, and warehouses cannot use advanced automated technologies without implementing a WMS that has the capacity to collect and act upon data. The proliferation of SKUs and e-commerce triggered an innovation-landslide among WMS vendors, including Manhattan Associates. According to Steve Banker via Forbes, Manhattan Associates has taken the concept of order streaming, a capability using automation to continuously release pick tickets to the warehouse floor, and expanded upon it. Now, the system leverages artificial intelligence to determine when orders will be issued, using continuous monitoring and analytics to refine the “stream.” Although this is a ground-breaking use of automation, it will become the standard as companies look for new ways to stay competitive with Amazon, Walmart, Kohls, and Target in the e-commerce game. of automated supply chain management by deciding to implement a WMS today.